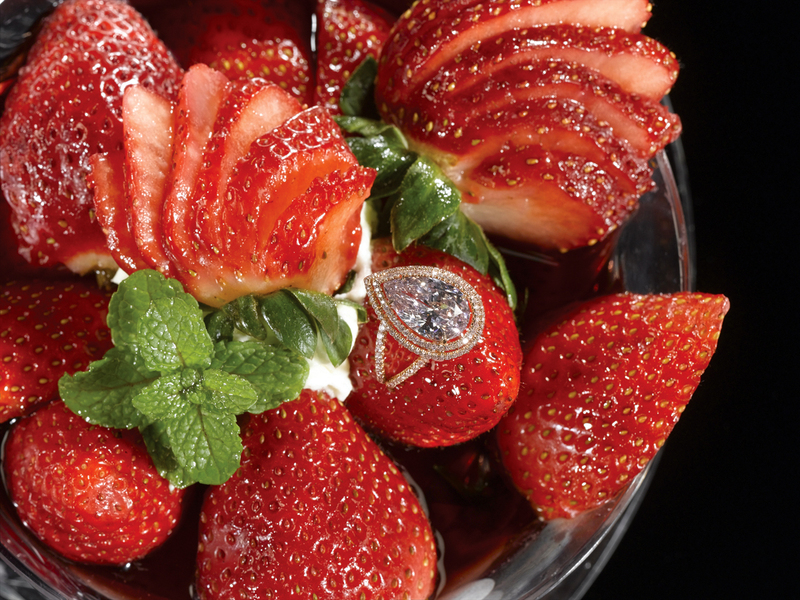 There’s a reason why Strawberries Arnaud is so expensive – and that’s because on top of offering strawberries and a marinade of citrus, spices, red wine, port and vanilla ice cream, it also includes a 7.09 karat pink diamond ring. 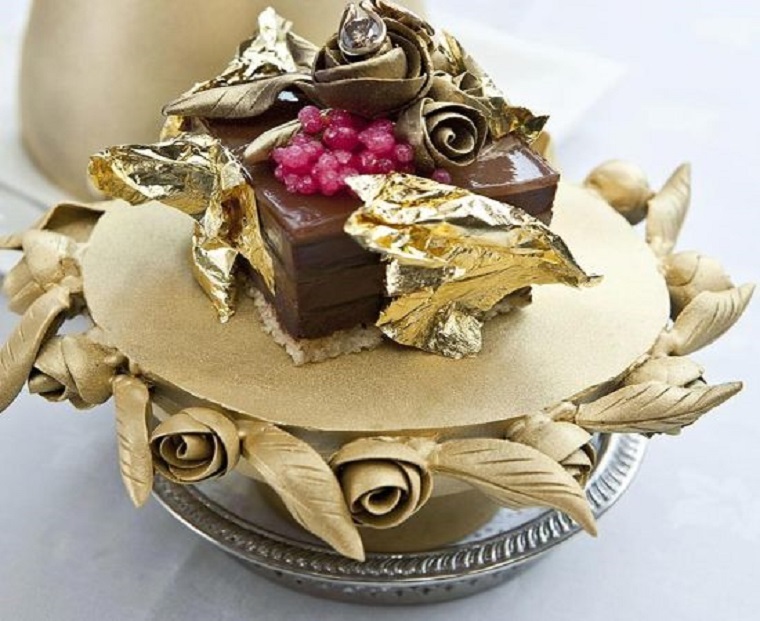 The dish was created by Arnaud’s in New Orleans as the perfect proposal package for £2.5 million. Truffles are incredibly difficult to cultivate, which explains their expensive price tag. 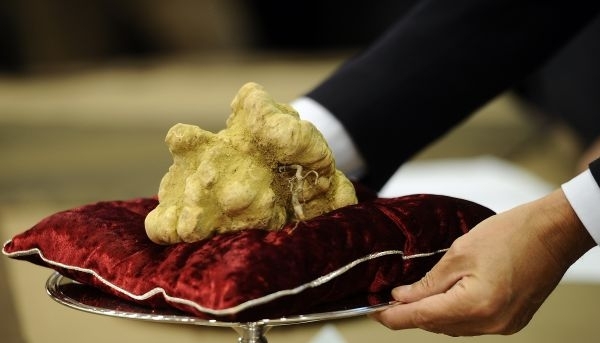 One of the most expensive truffles in the world has to be the Italian White Alba Truffle – as a giant truffle was sold to a Hong Kong businessman for $160,406 USD, so it is the most expensive truffle sale ever! Top hotels are offering beluga caviar that’s worth an incredible £24,000 for a 1.8 kilo tin. 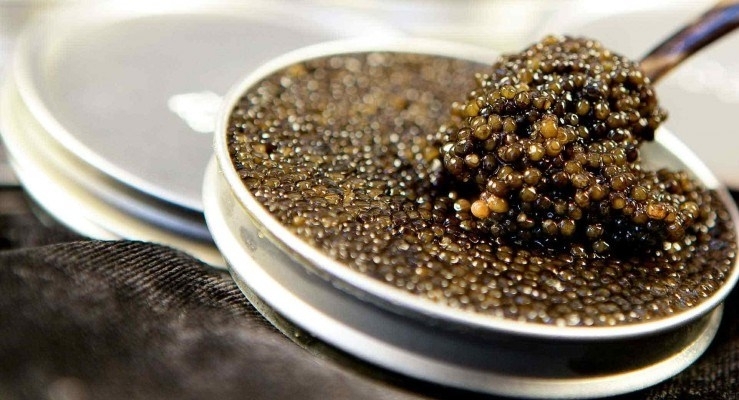 So, it is not only the most expensive caviar in the world, but it is one of the most expensive foods in the world. The reason it is so expensive is that customers have to wait 12 years until a beluga is ready to produce the eggs – and so you’re paying for the time, and not necessarily the taste. If you want to try the world’s most expensive dessert, look no further than Lindeth Howe Country House Hotel – which is the former home of Beatrix Potter. The Lake District hotel offers the pudding for an incredible £22,000 – and it was created by Chef Marc Guibert. Why is it so expensive? 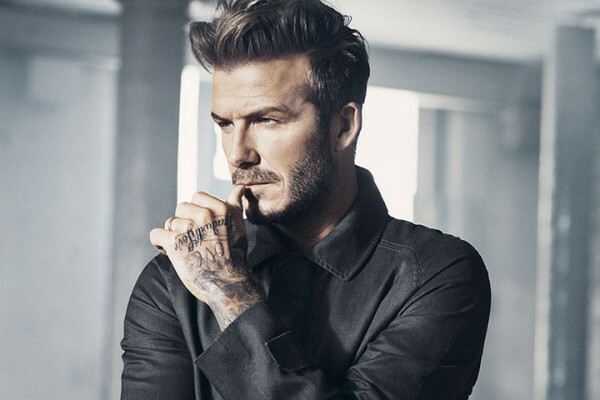 That’s because it is made up from gold leaf, champagne, caviar and a 2 karat diamond. So yeah, it’s pretty luxurious! You will, however, have to order the pudding two weeks in advance. The only place in the world that sells Almas Caviar is in Caviar House & Prunier in Picadilly, London, which retails for over £16,000 per kilo. The Iranian caviar is the epitome of luxury, sold in a 24 karat gold tin. However, if you’re a bit strapped for cash, you can always buy a smaller tin that retails for £800. 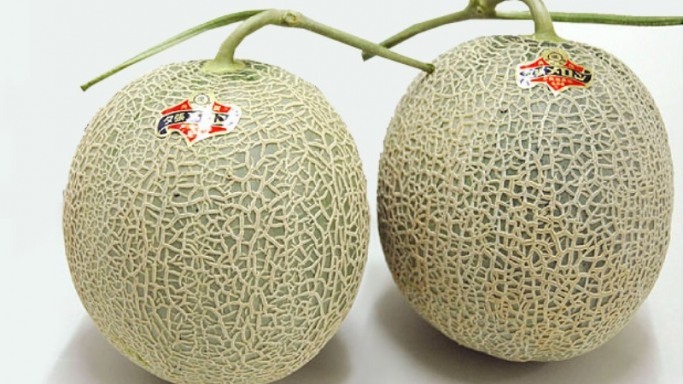 The most expensive melon in the world is the Yubari melon, as a pair was sold at a 2008 auction for a massive £14,500. The two melons sold were judged the bets in the world, and were purchased by a local seafood and souvenir business. Who doesn’t love a good burger? Well, you might not love your bank balance if you purchase the Pink Bite Burger at Pink Caravan, Galleries Lafayette, in Dubai Mall. It is the most expensive burger in the world, selling at AED 25,960 (that’s approximately £4,400 to us Brits). The Pink Bite Burger was created by a team competing in a Pink Caravan competition to create a burger that raised awareness for breast cancer. 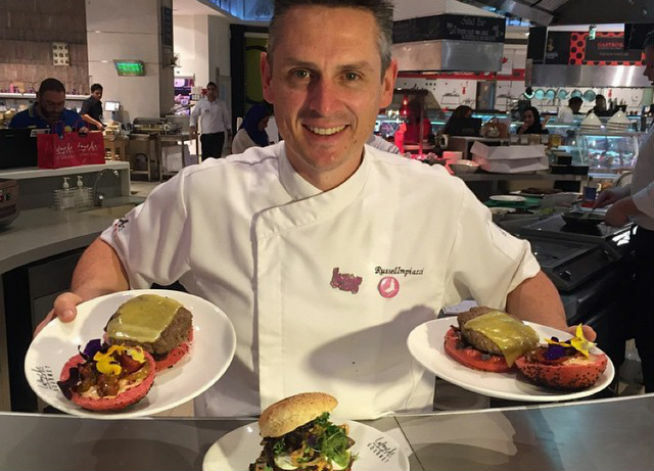 Burgers from three teams were sold off at auction, but it was the Pink Bite Burger that secured the title of the most expensive burger ever. What’s even more remarkable is that the burger doesn’t include any luxurious ingredients, unlike many of the other foods on this list. Who knew melons could be so expensive, right? The seventh most expensive food in the world belongs to the 17-pound Dansuke watermelon. In Japan, watermelons are somewhat of a commodity, and so they are often presented as a luxurious gift. 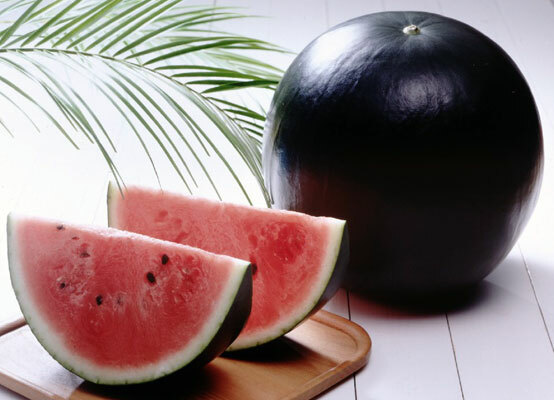 The black watermelon was grown on a northern Japanese island known as Hokkaido, and there were only 65 of the fruits in the first season – which is why it’s worth over £3,900! Tired of a plain margarita pizza? Sick of pepperoni? Maybe it’s time you opted for new toppings such as Scottish smoked salmon, venison medallions, prosciutto, vintage balsamic vinegar, caviar soaked in champagne and lobster marinated in cognac, then. Bear in mind, this will probably set you back about £2,600, if the Pizza Royale 007 is anything to go by. 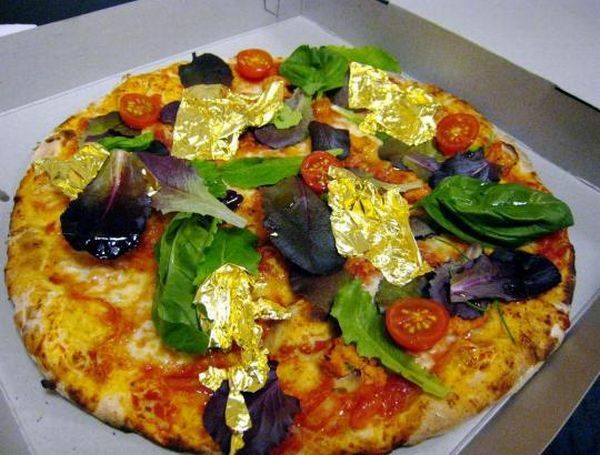 The 12 inch pizza pie features some of the most expensive food items on the planet, and it even has a fair share of edible 24-carat gold flakes on top. Pizza Hut, anyone? When it comes to steak, you won’t find much better than Wagyu steak. 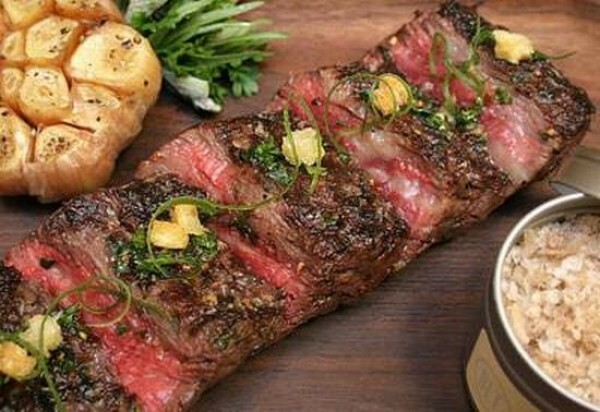 New York City’s Craftsteak once served a full Wagyu rib eye to a private party for a whopping $2,800 – which roughly equates to around £1,800 in pound sterling. Why the expensive price tag? Well, Wagyu cattle are raised both in and outside of Japan, and the Kobe variety is raised in the Hyogo prefecture, and traditional production methods are employed. In fact, believe it or not, Kobe beef comes from cows who have lived a luxurious life of drinking beer and hand massages. No, we’re not kidding. The method ensures they create a tender meat. 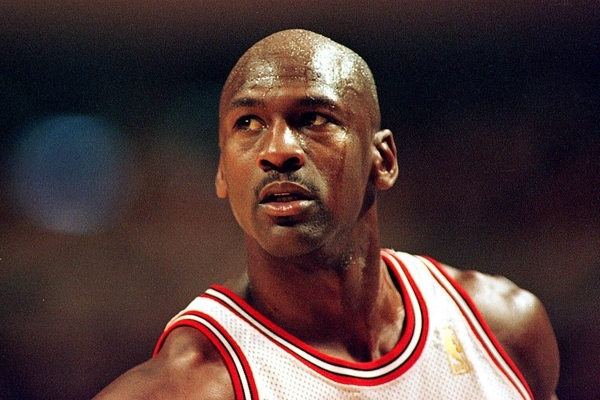 Now you know who the most expensive foods in the world, we think it’s time you had a look at the 10 Richest Athletes in the World.